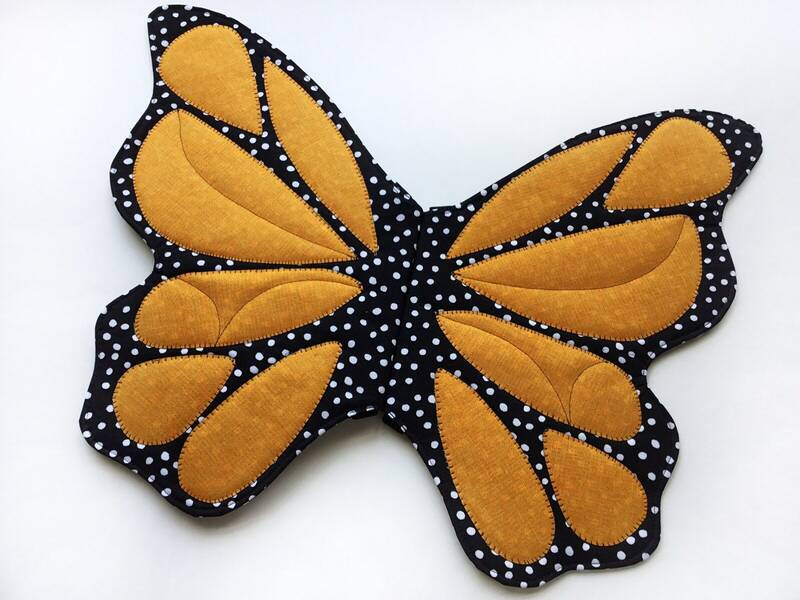 One of a kind, quilted fabric butterfly wings. 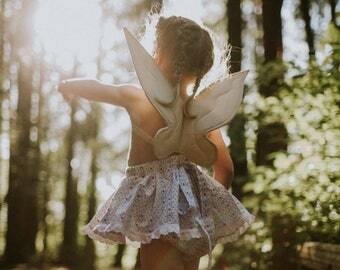 Heirloom quality monarch wings for pretend play, kids costumes, dress up, make-believe, imaginary play, or toddler costumes. A beautiful photo prop for your holiday or birthday photoshoot. 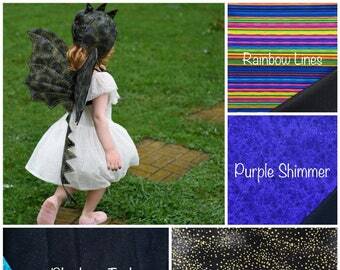 Or everyday wear for fabulous youngsters! Your little one will look so adorable in their beautiful monarch butterfly wings! 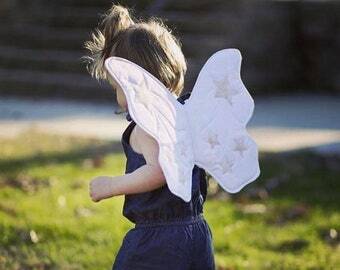 Regular size- Wings are approximately 18 inches wide and 14 inches tall. The center of the wings is approximately 6 inches long. Best for 1 year and up.